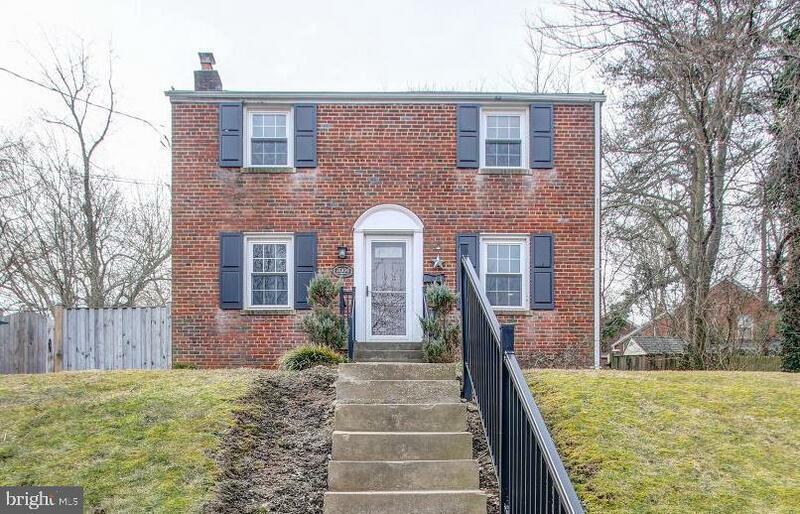 Sparkling remodeled colonial home, all made ready for you! Hardwood floors; Living room w/ decorative fireplace; open updated kitchen walks out to trex deck, extensive hardscaping, and newer pool! Renovated lower level includes family and rec areas, plus additional full bath. All just across the road from a renovated park with playgrounds, tennis courts, and steps to transit, youll be ready for fun in the sun!